Setting up a Website should be Simple. Select from beautifully crafted themes. Pick one that fits your business and our team builds out your website. Stop tinkering with complicated and confusing interfaces. Focus on your business and we get your website done. We Build It. You Edit. No need to tinker with confusing editors. Edit your site quickly and easily with simple drag and drop features. Pieces built-for-you elements, so you can quickly add. No need to build from scratch. Select from a list of custom fonts to match your business and unique style. Stand out with advanced animation effects and motion. Add video and images backgrounds to your pages for that "wow" factor. 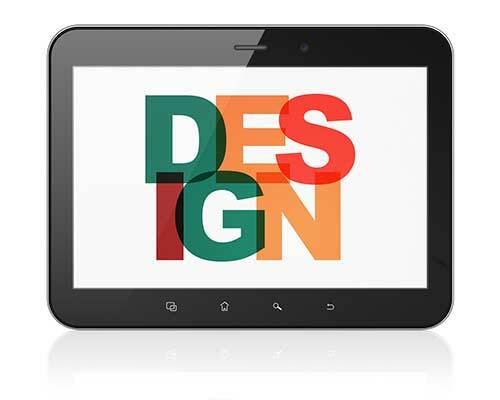 It's like having a personal web designer design the site for you, without the headache or cost. Connect with services to enhance your website and add functionality. Don't worry about the tech stuff. Lightning fast hosting is included with every website. Our hosting is powered by Amazon's Web Services (AWS) and optimized for uptime and fast website delivery. We design and build every website so you don't have to hire a designer or mess with confusing web design tools. We make it simple. Every website is built on the powerful and proven WordPress platform. Better yet, we handle all the plugins and updates. It's like Managed WordPress hosting, only better. Simple Website Design is a service provided by Digital Canvas helping small to medium businesses with full-service website design.